Making your health a priority can be a challenge when life is full on. 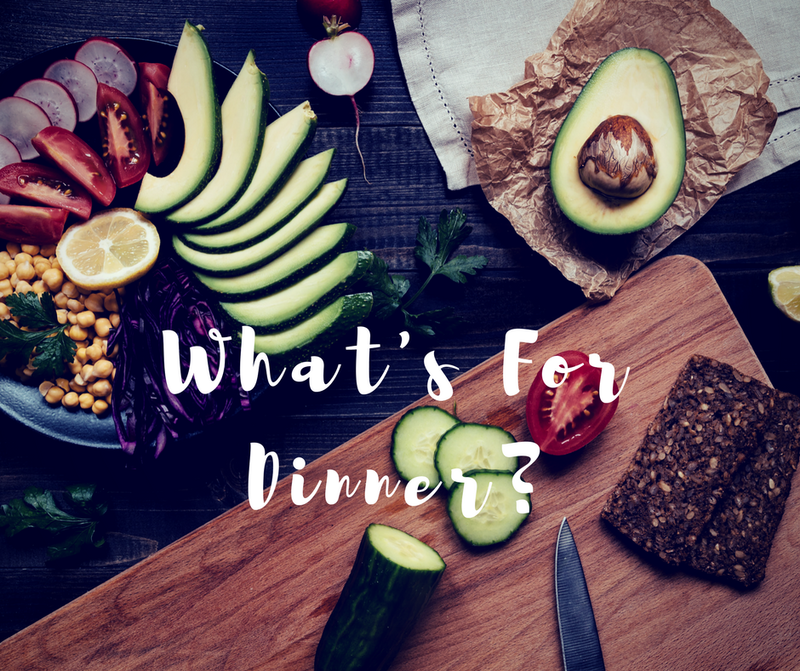 I truly believe that incorporating regular meal planning and food prep can be a huge time saver in the long run, as well as a great way to ensure sustainable, positive food habits long-term. tired of your own cooking? If you look down at what’s happening in your grocery cart, are the same items appearing in there week after week? Do you have the same 5 or 6 meals on repeat, thinking it’s probably time to switch it up but falling back, time again, into your chicken & potato comfort zone? I am often asked about refreshing ideas for the healthy lunchbox. There is high demand for tips on how to keep those fussy monkeys not only interested in their lunchbox enough to open it, but convinced enough to put whatever’s in there into their picky little mouths. Eat to Feel Good. Feel Good About Eating.